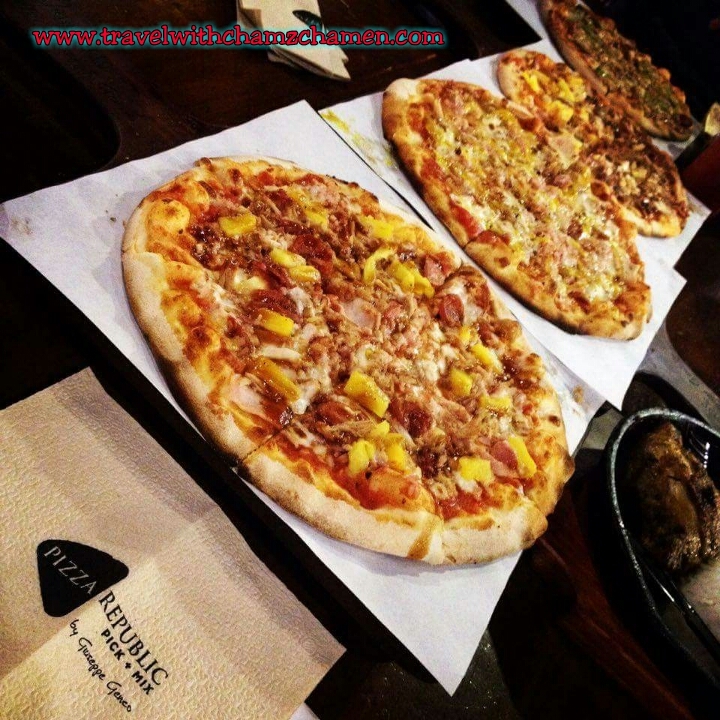 Isn't it palatable to taste, bite and savor every inch of your own personalized pizza? Well, I just found out that a pizza hub in Cebu City exist wherein you can pick your favorite toppings and mix them with a great help of their staff. 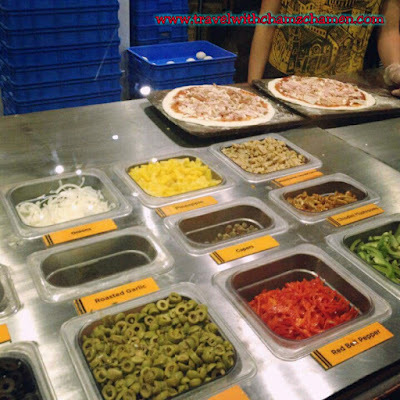 To start with, choose your toppings. 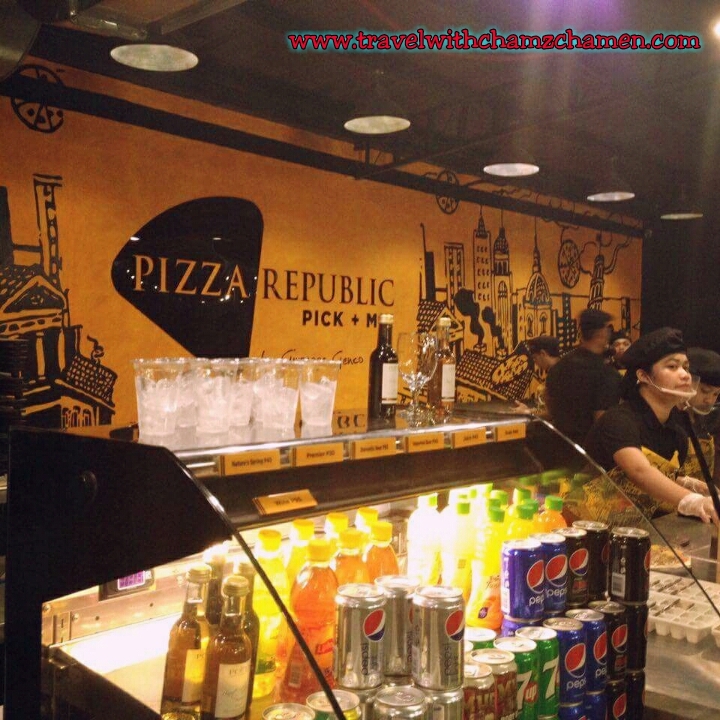 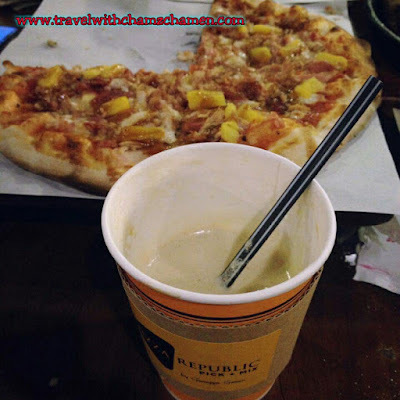 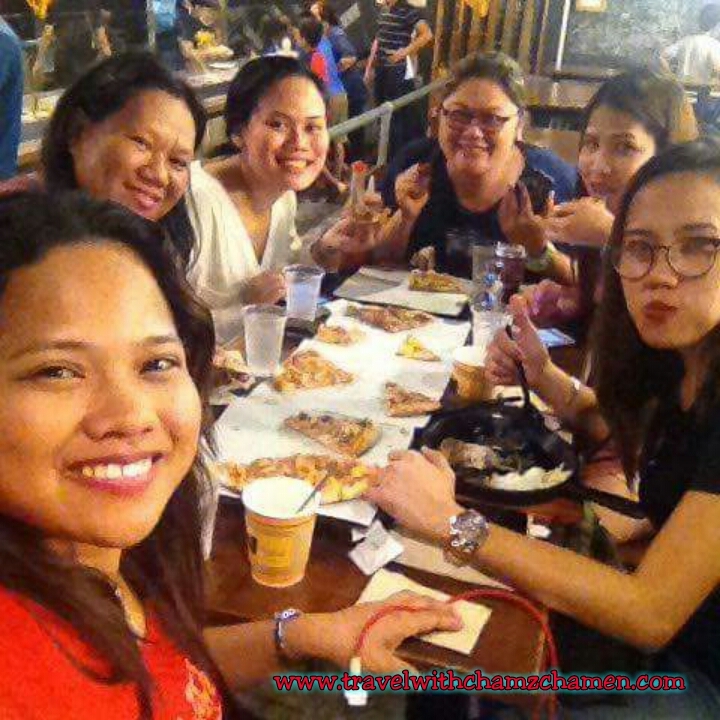 The Pizza Republic "Pick + Mix" by Giuseppe Genco is considered as an Italian restaurant located in Salinas Dr, Cebu City. 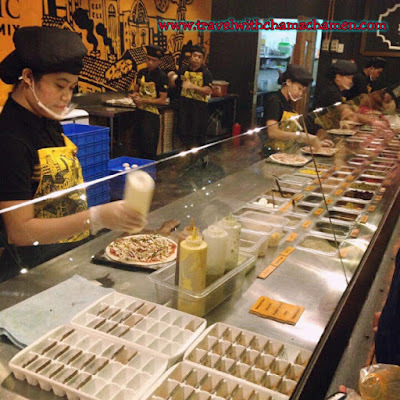 They are known for its unique method of pizza preparation in which you can customize your own pizza through choosing from over 60 toppings available. You pick and mix, as easy as that. 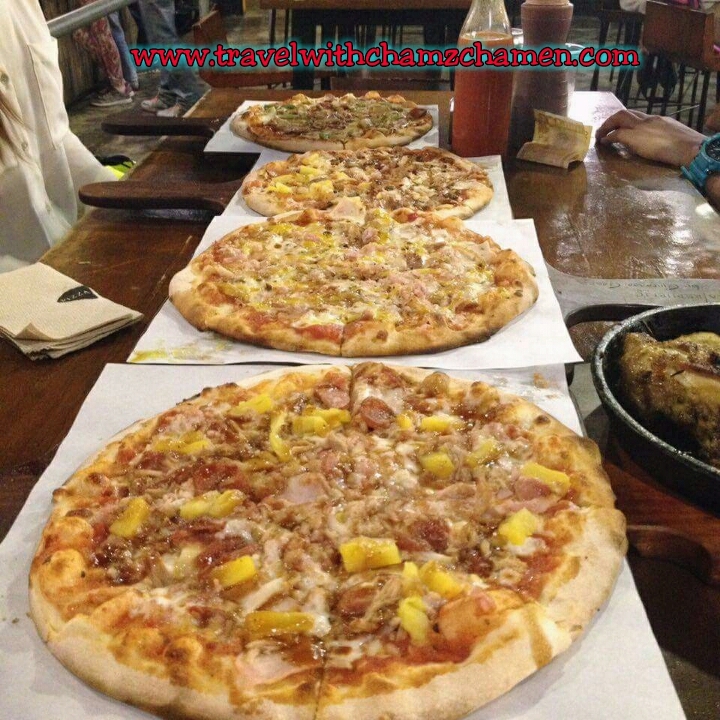 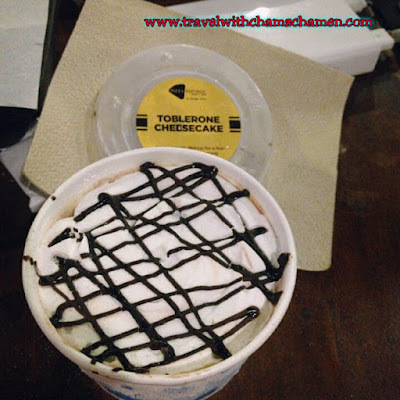 Check also their other branches situated in Cagayan de Oro and Bacolod.